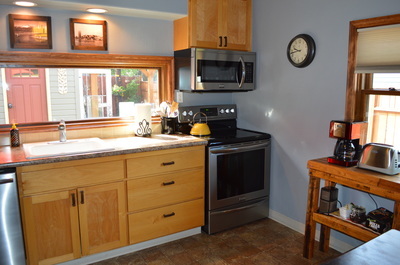 The Autumn Cottage is close to everything. 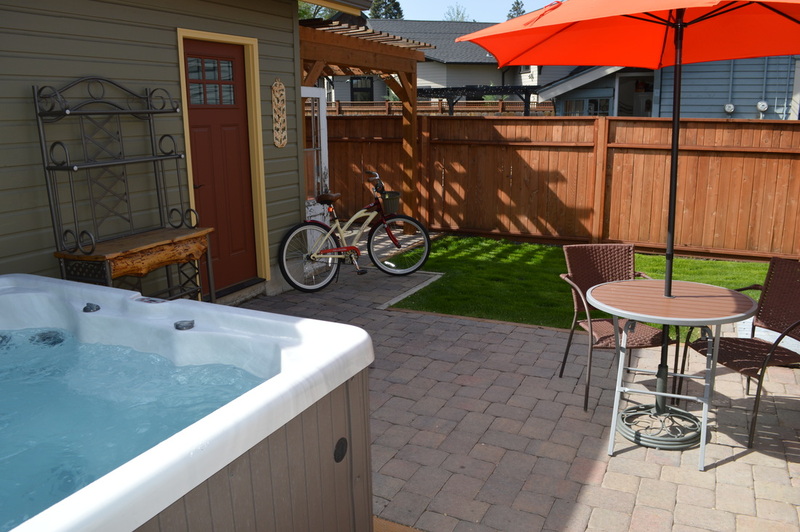 Park your car for the weekend and experience the heart of Bend. 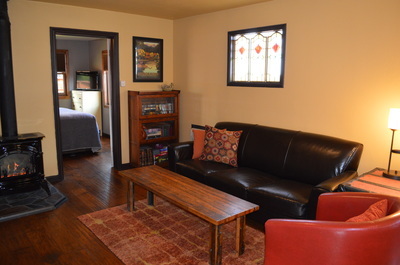 This 900 sq. 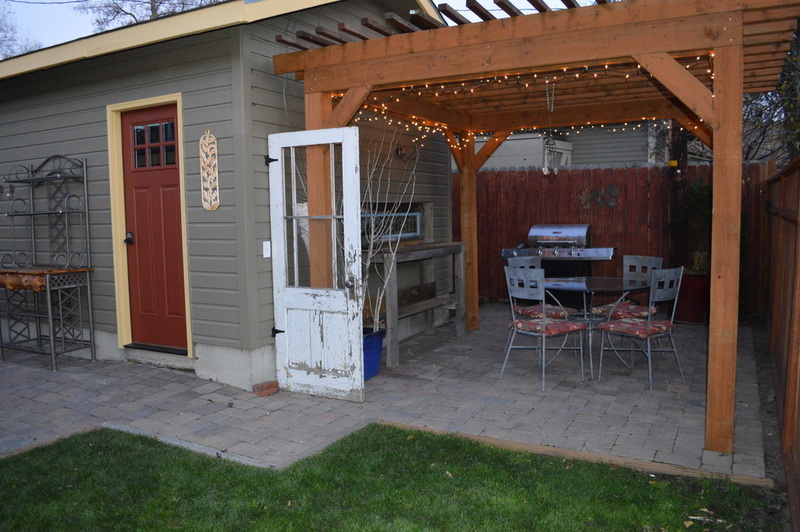 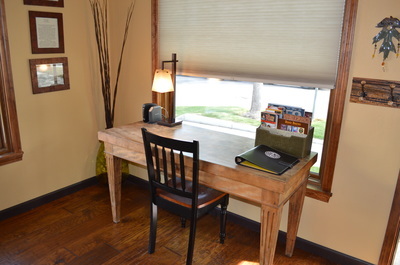 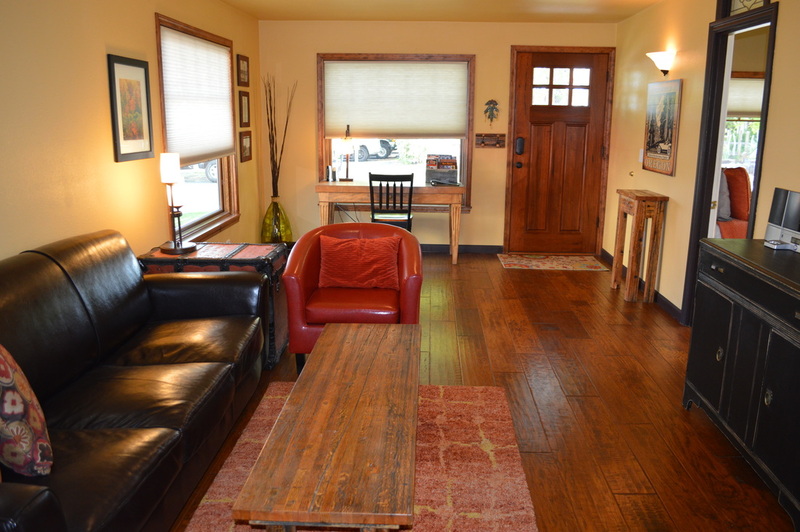 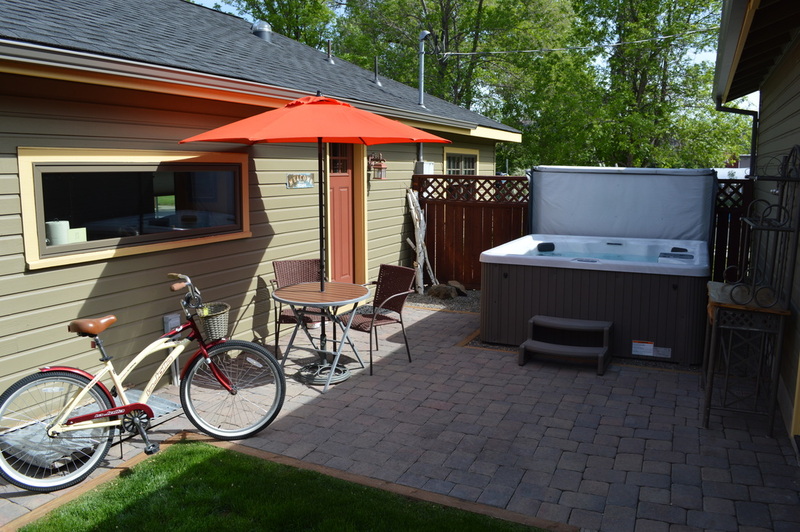 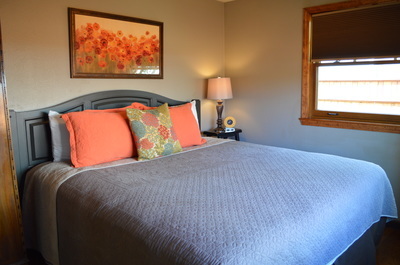 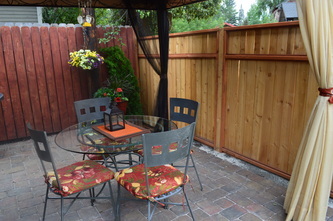 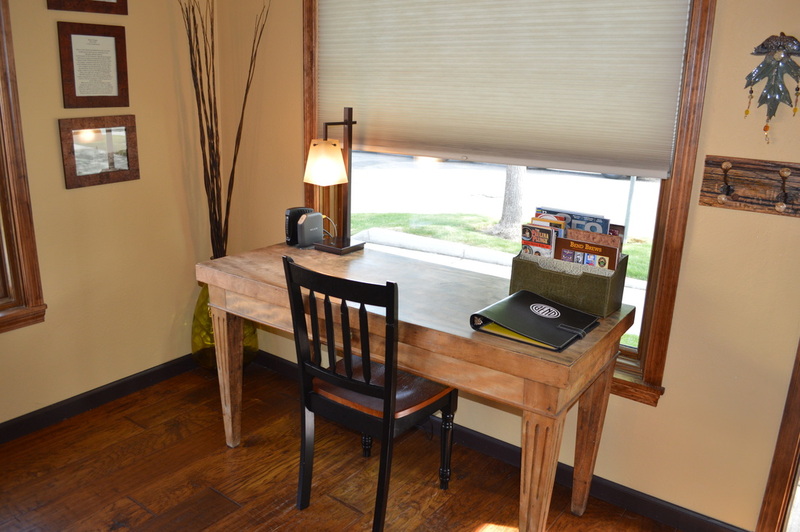 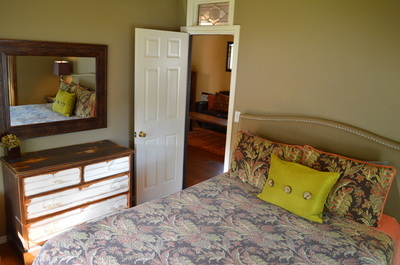 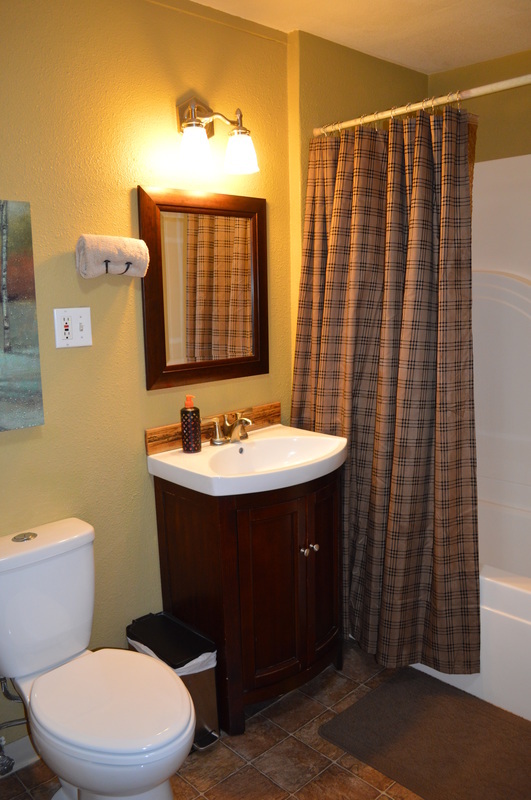 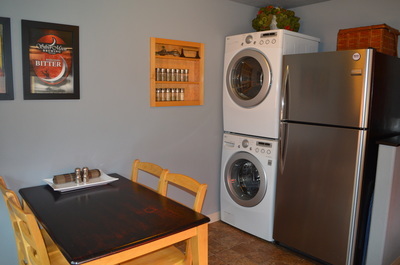 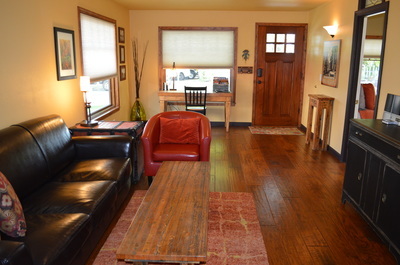 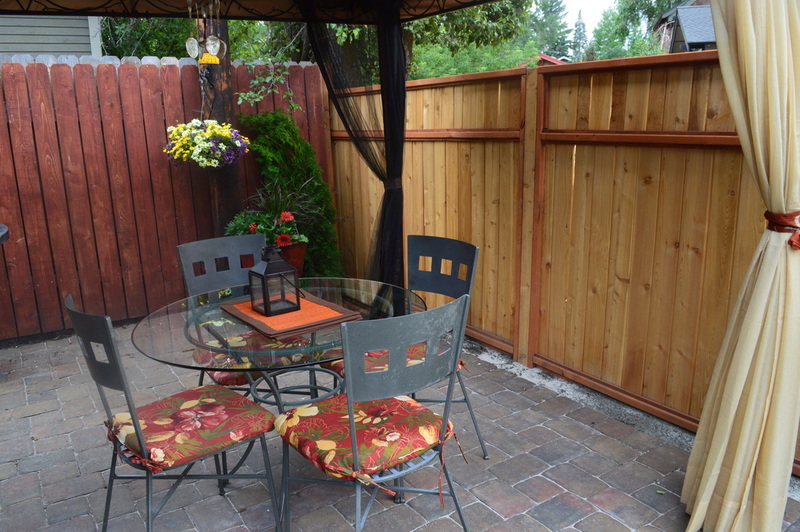 foot, two bedroom cottage is located in the Historical District of Bend. 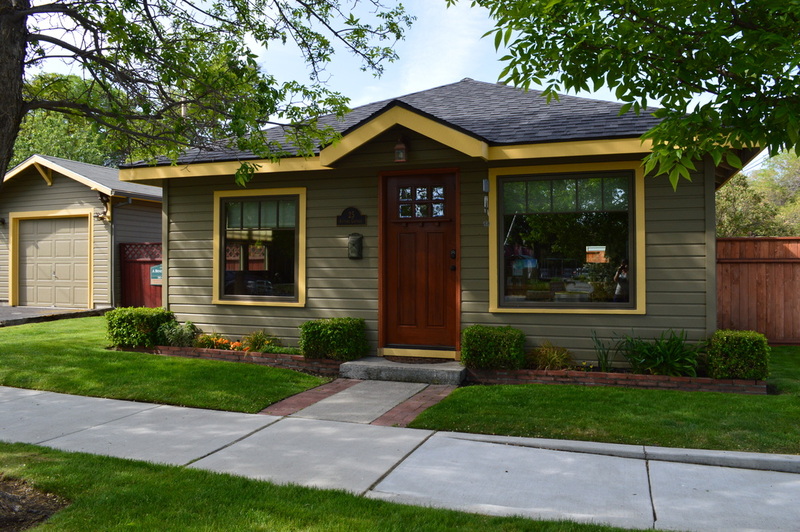 It's within short walking distance of shops, theaters, dining, downtown activities, McMenamins Old St. Francis, and the popular Drake Park and Deschutes River. This cottage is in a wonderful location, just a short stroll to local breweries and fun festivals along the river, quiet cafe dining, galleries, and amazing coffee shops. 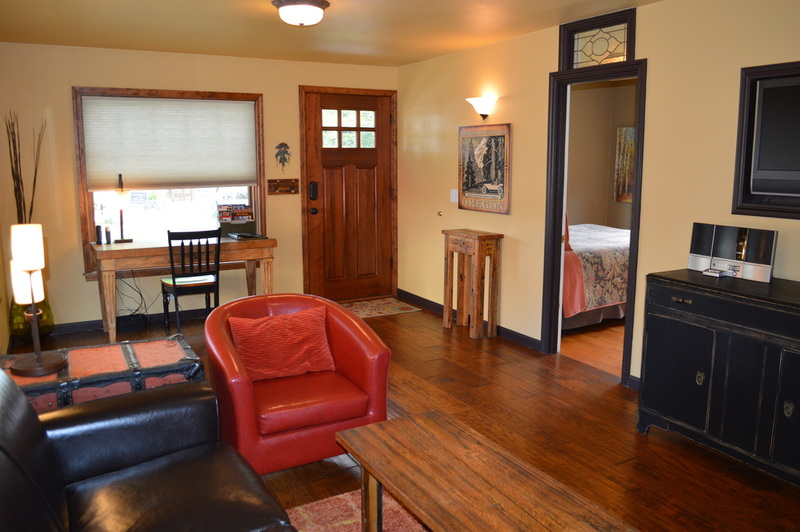 Built in 1917 and totally remodeled in 2016, this cottage is charmingly furnished with antiques and accented with opulent fall colors. 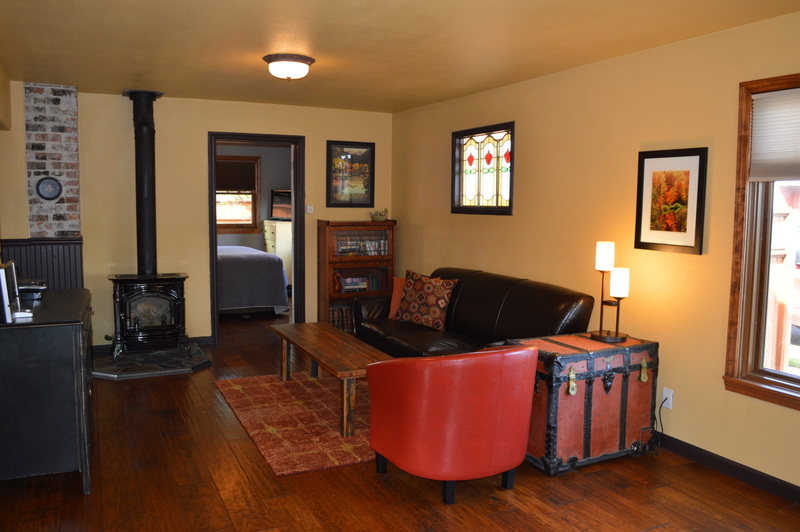 The Autumn Cottage for your Bend getaway!